Made a green velvet cake for Saint Patrick's Day. | Flickr - Photo Sharing! 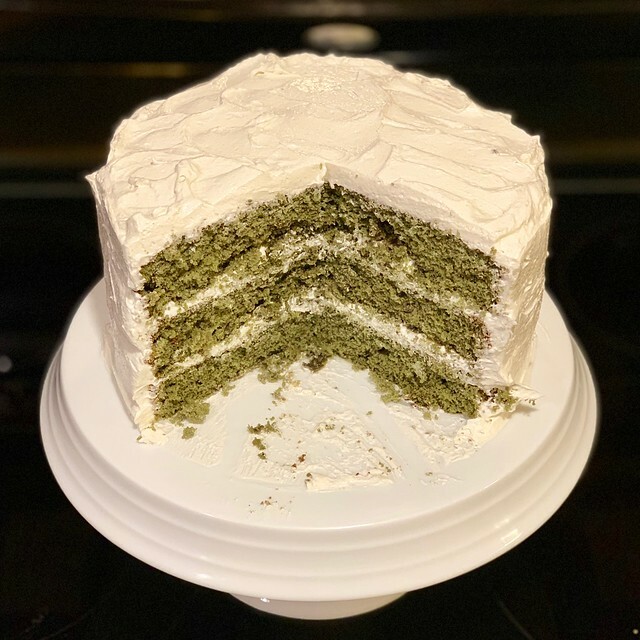 Made a green velvet cake for Saint Patrick's Day.